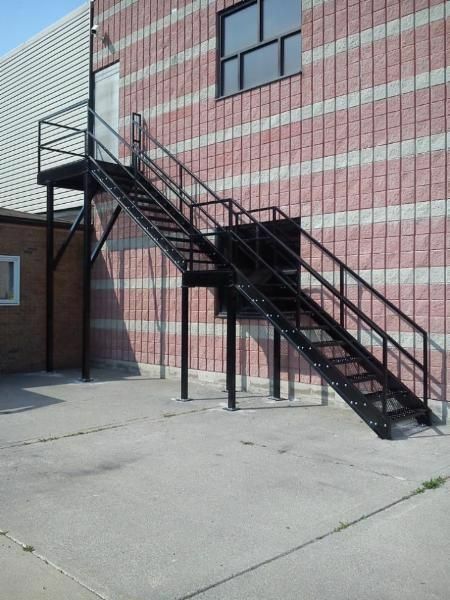 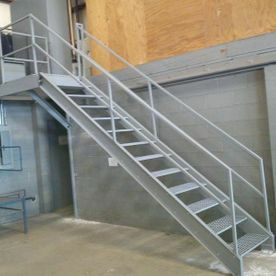 With well over 30 years of experience in the steel fabrication and erection industry, we at Custom Metal Fabricating (C.M.F.) 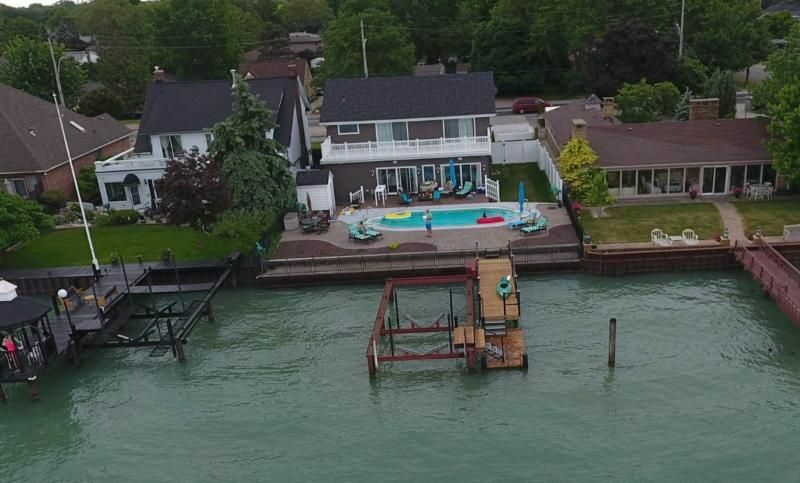 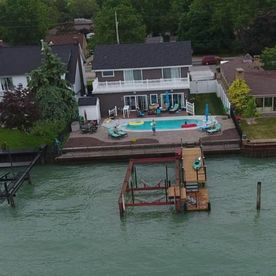 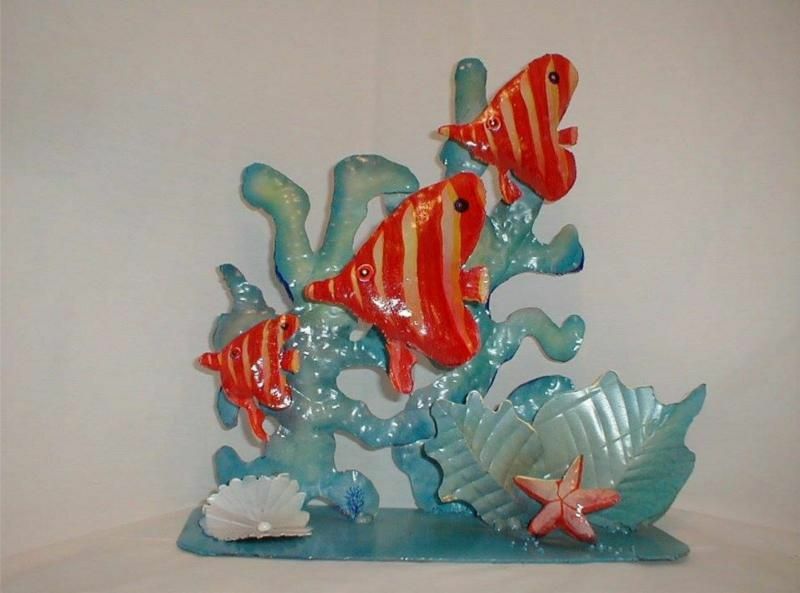 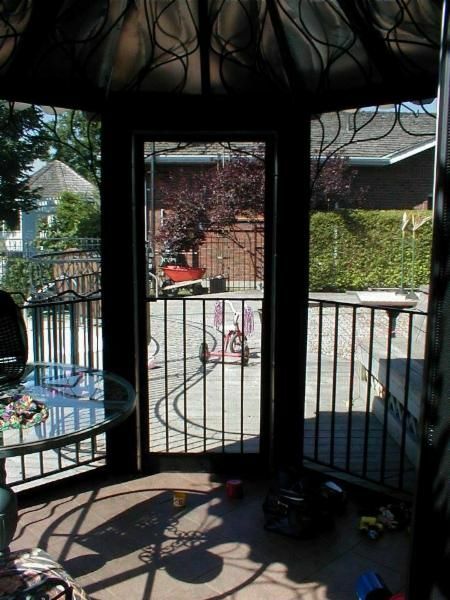 offer a diverse range of specialty services for both residential and commercial clients throughout Essex County. 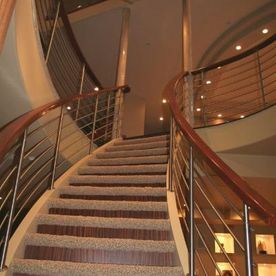 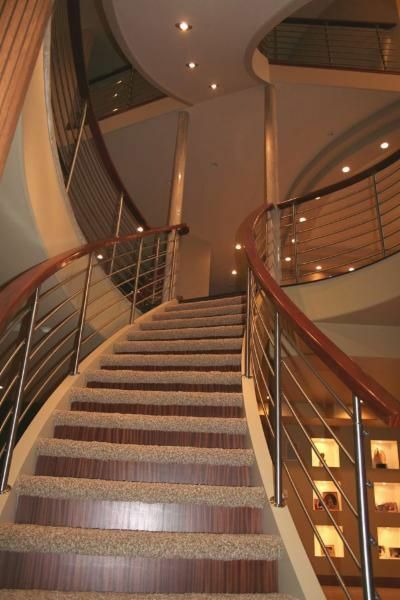 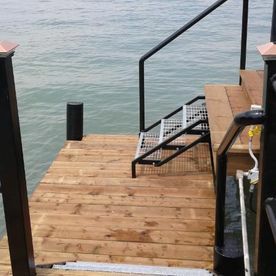 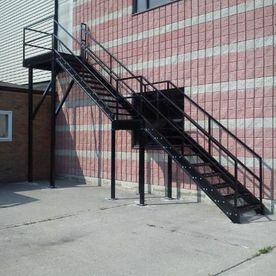 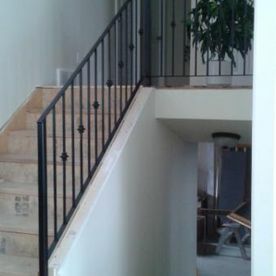 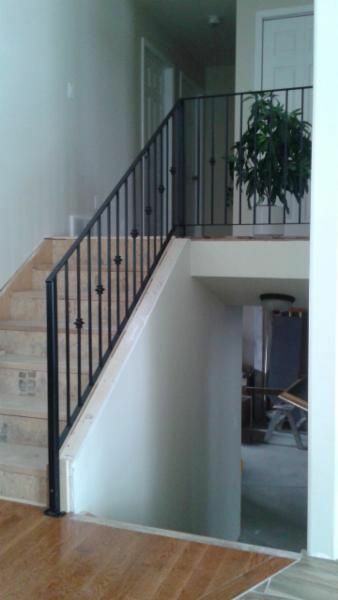 Whether we are tackling a large scale structural project or installing a simple railing, our expertise in this field adds a great deal of value to the work we do. 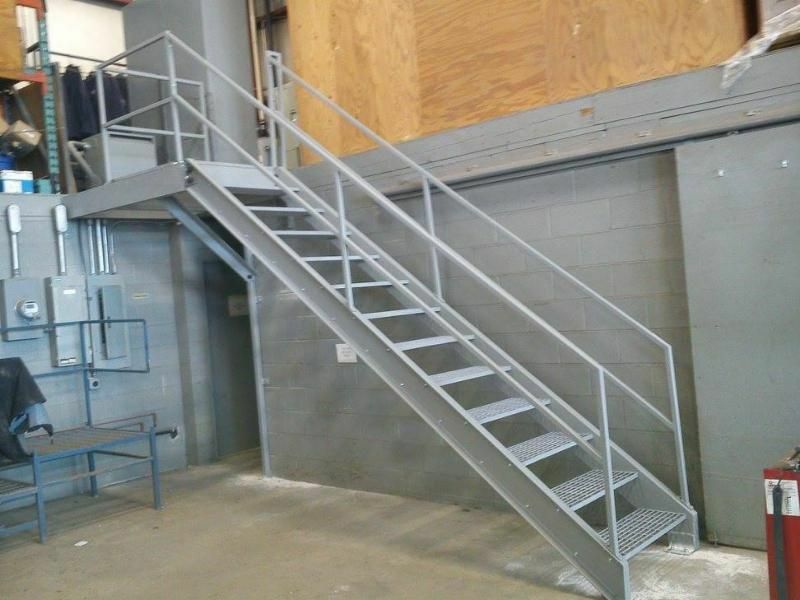 We can work directly with you, our client, your architect, or designer by providing drawings, fabrication and installation services. 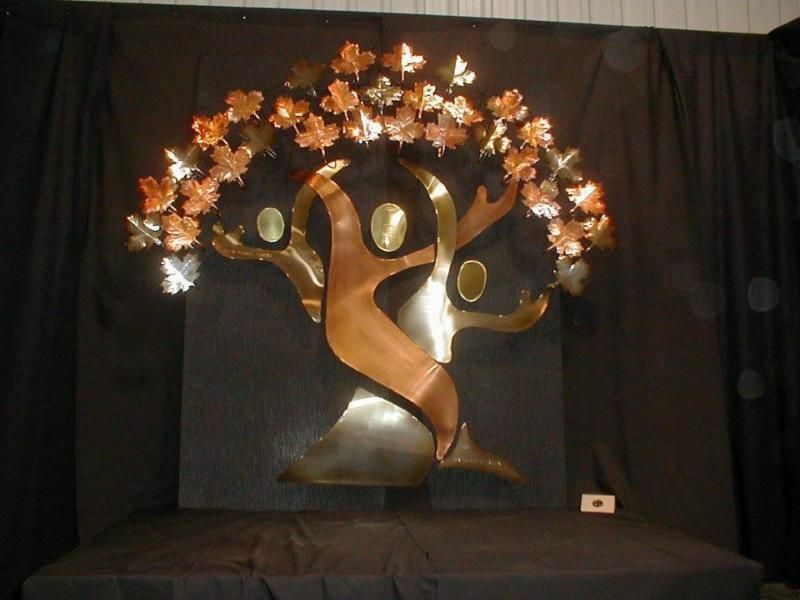 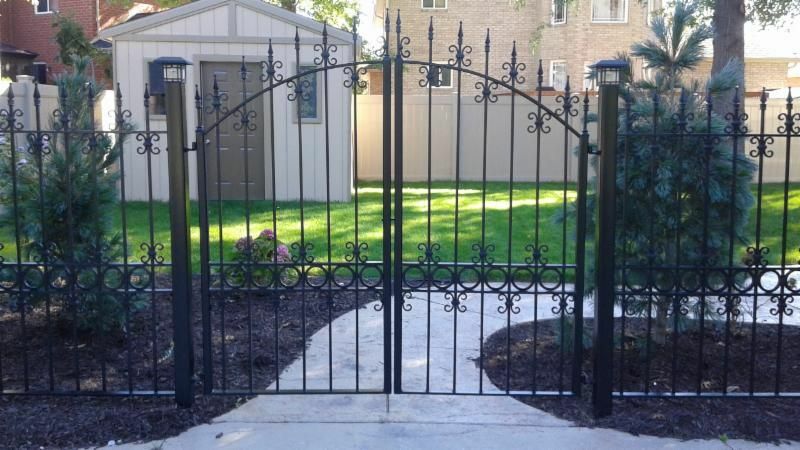 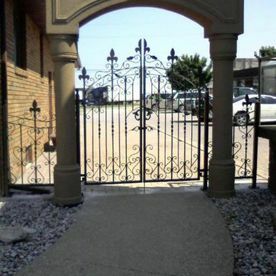 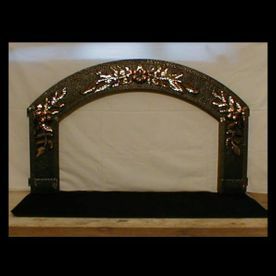 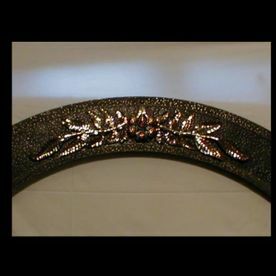 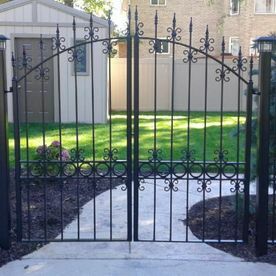 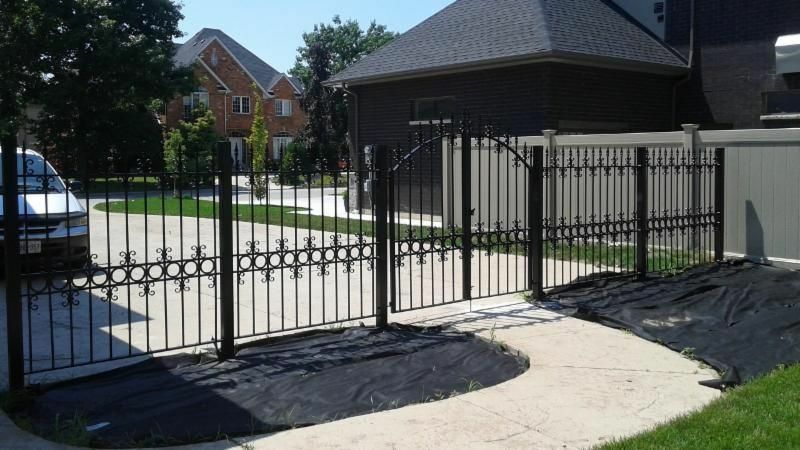 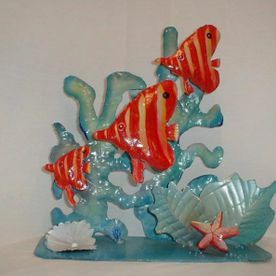 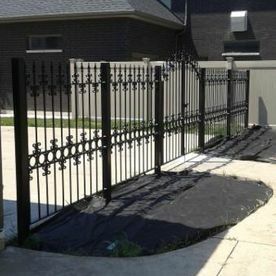 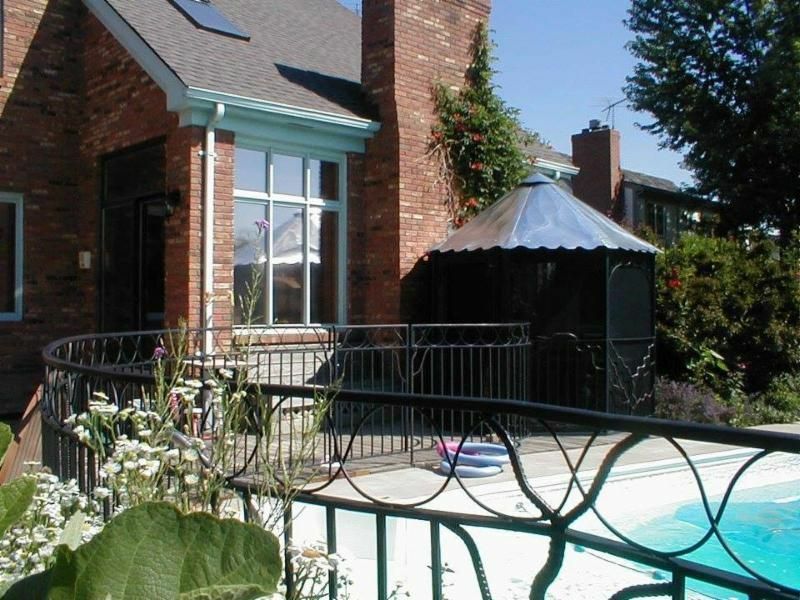 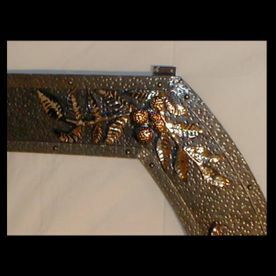 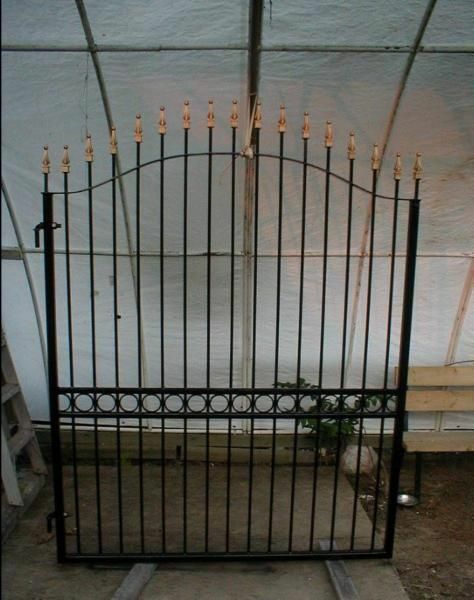 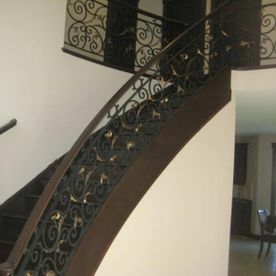 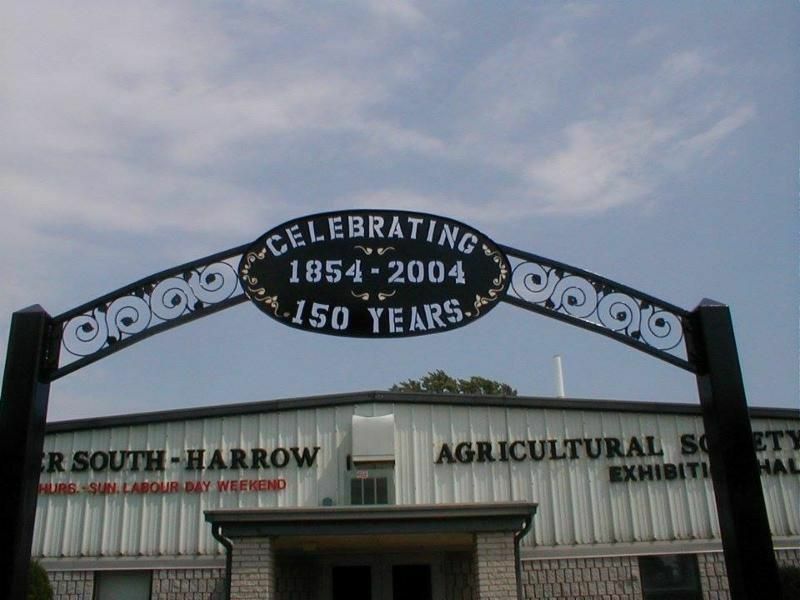 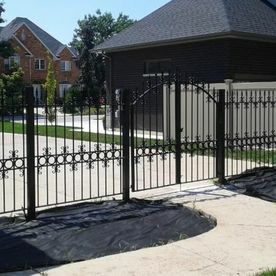 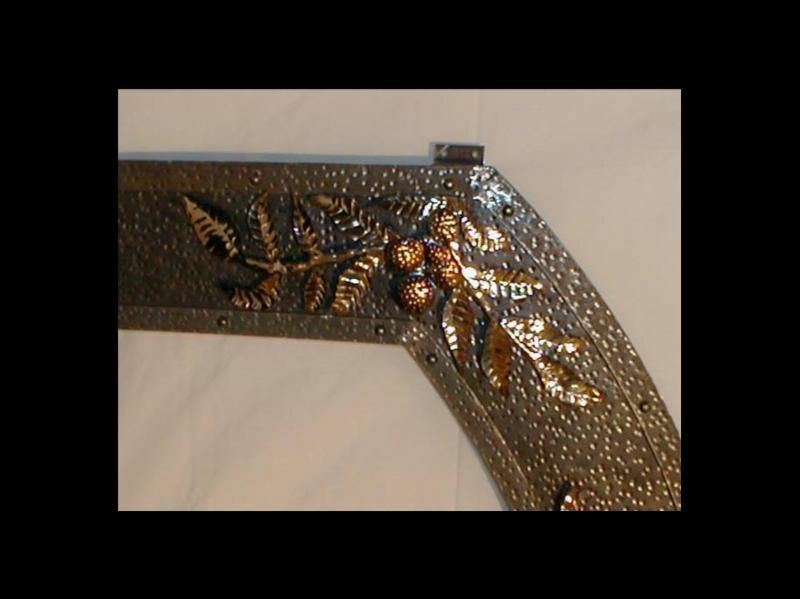 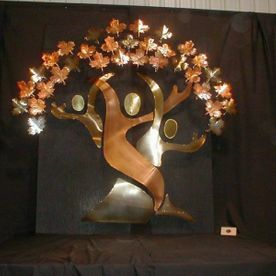 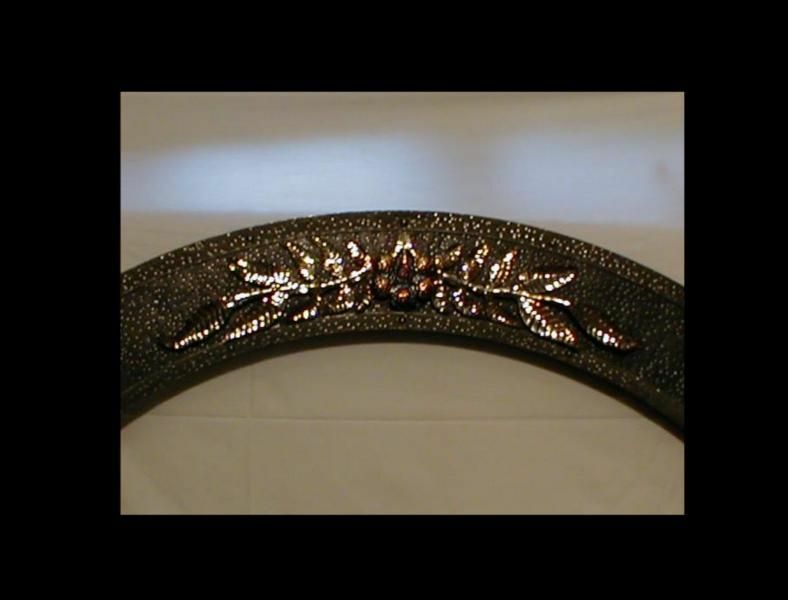 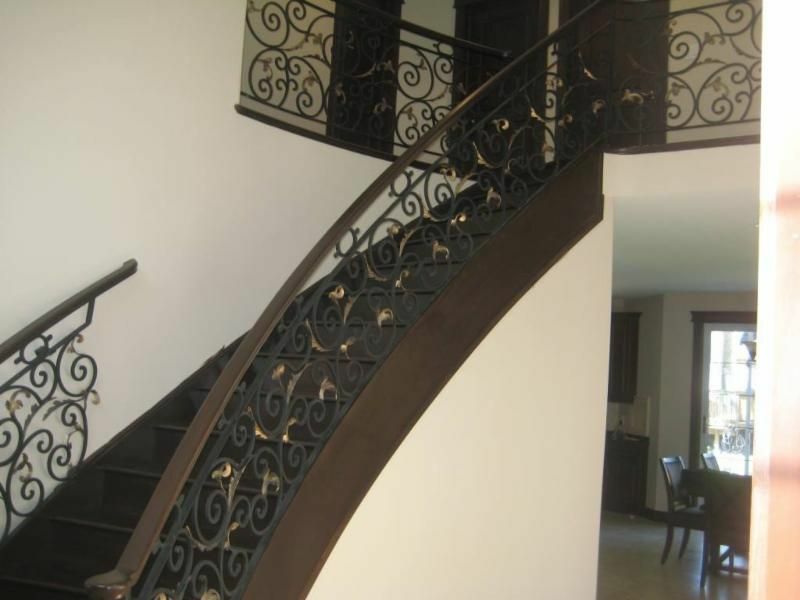 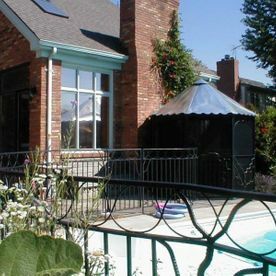 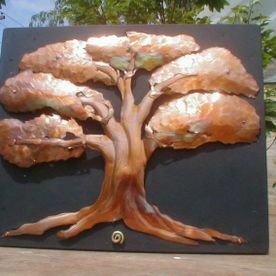 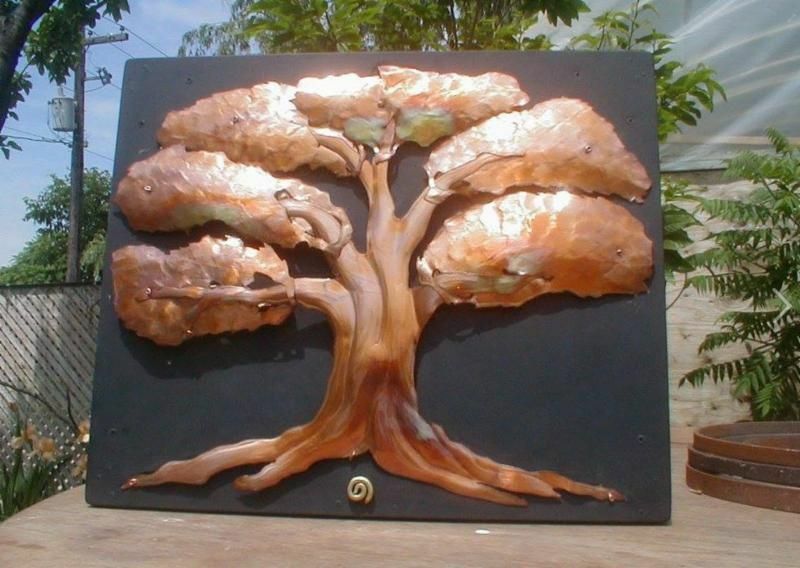 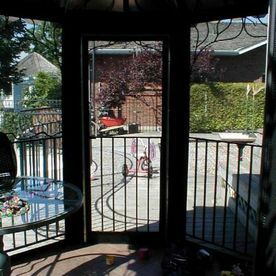 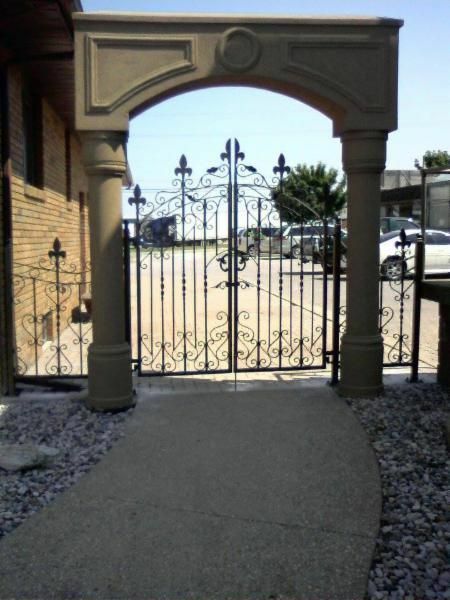 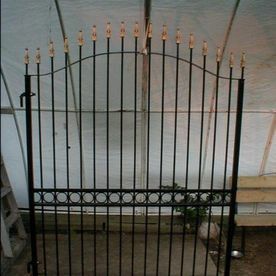 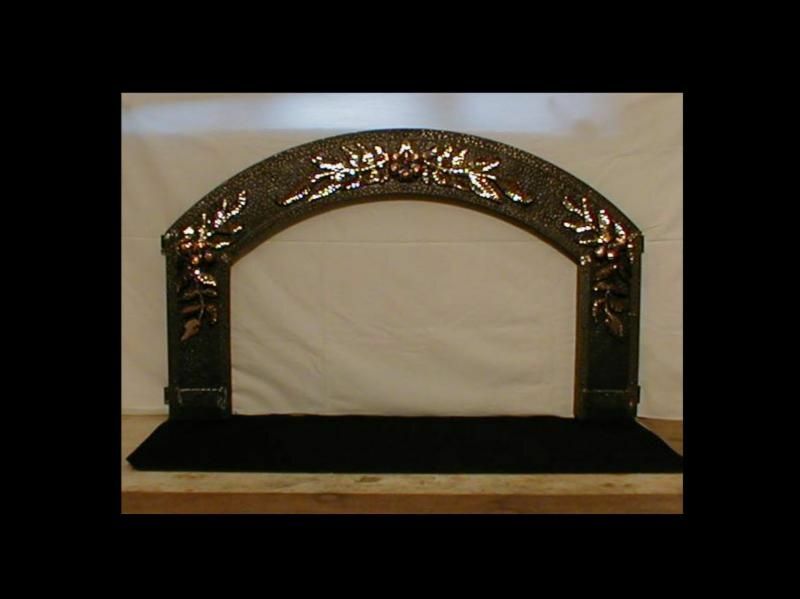 Our team specializes in custom-made ornamental iron works for your home or business. 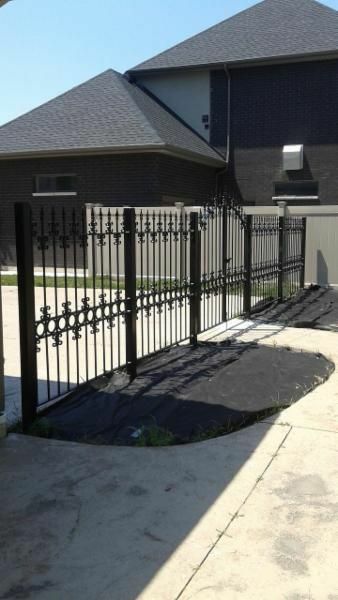 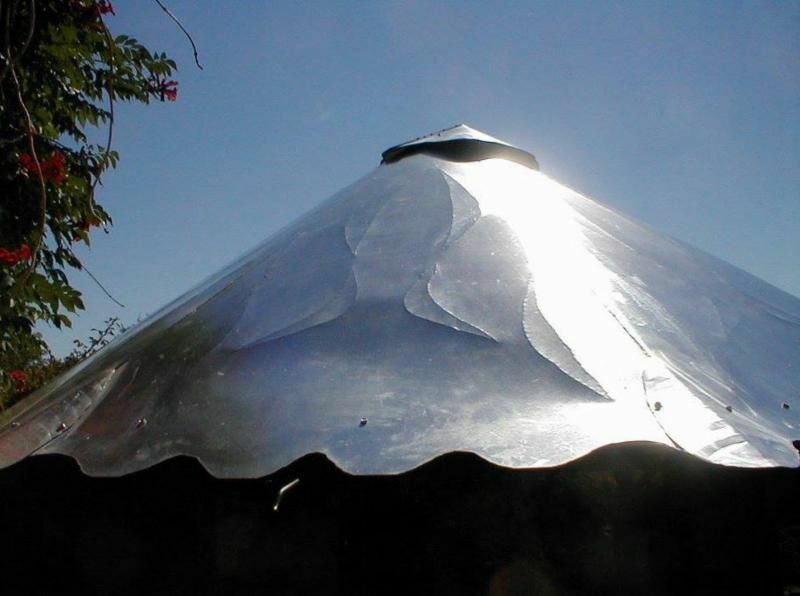 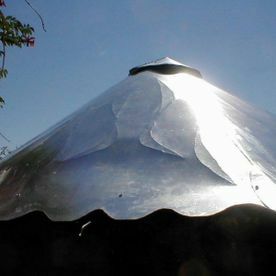 We also offer a wide range of portable welding services for on-site repairs, restorations or modifications to most steel work, equipment or structures. 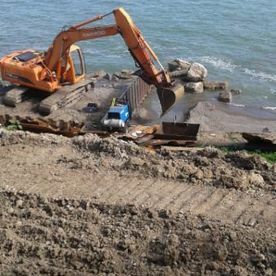 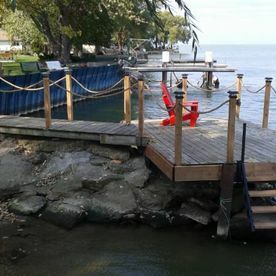 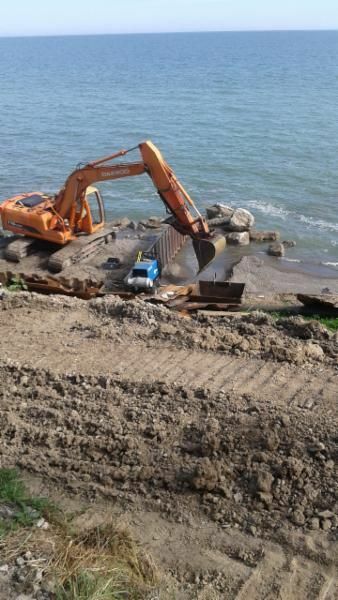 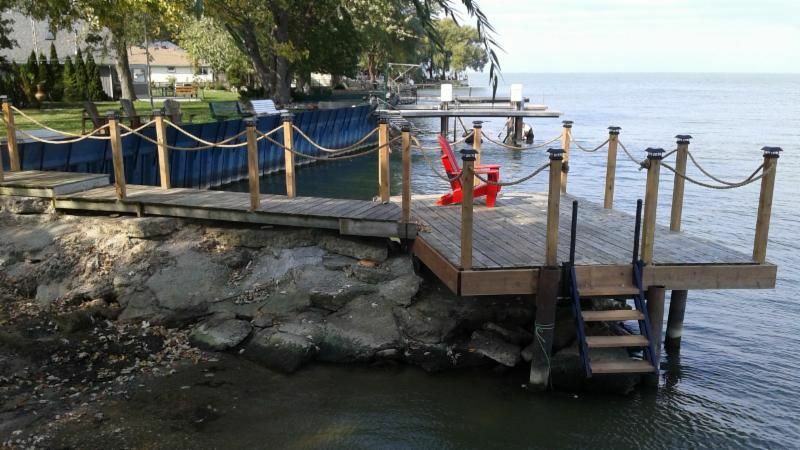 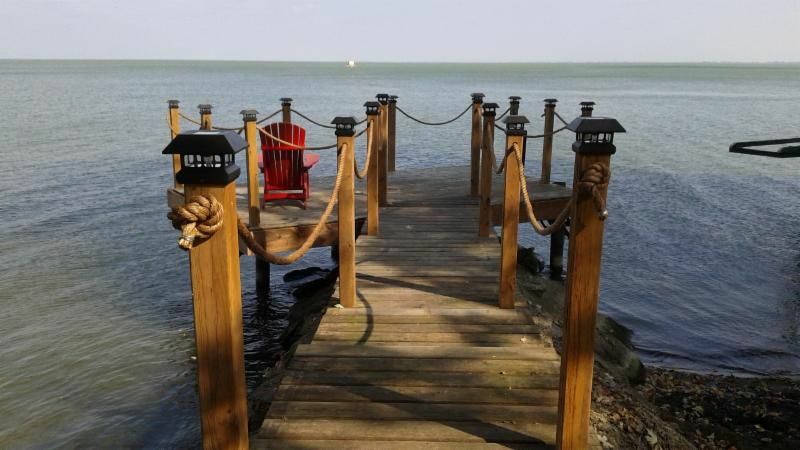 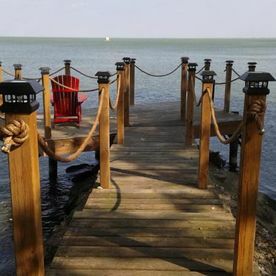 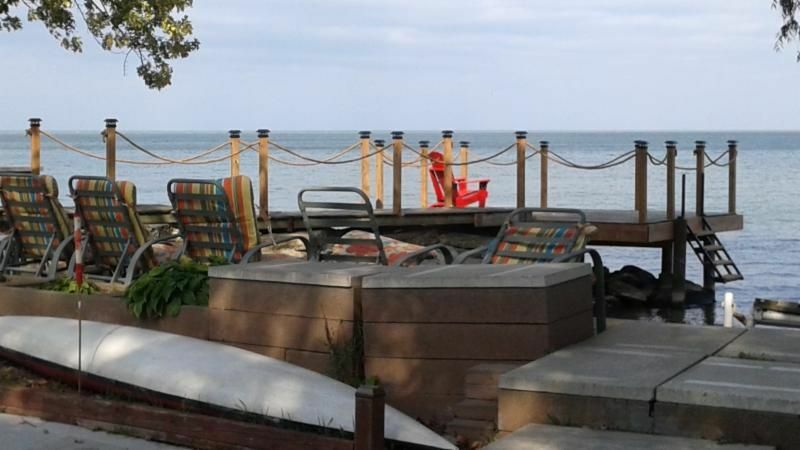 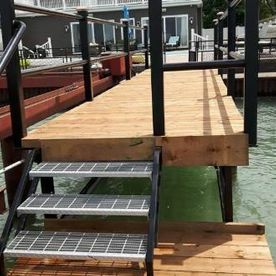 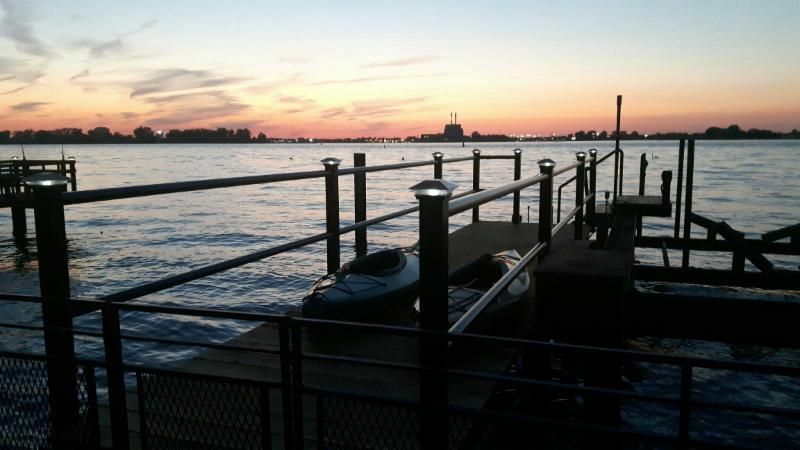 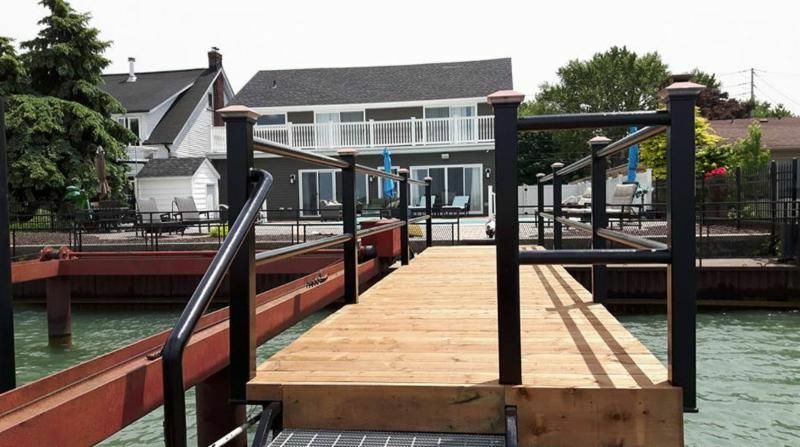 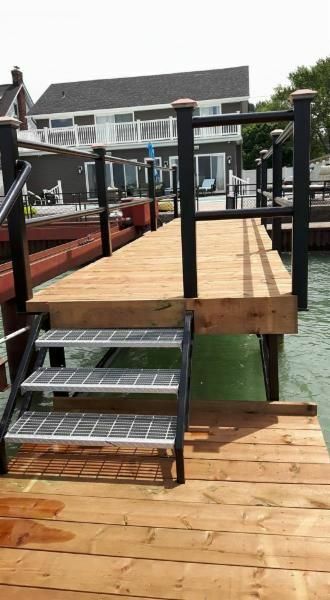 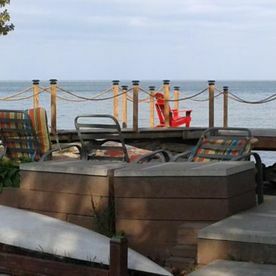 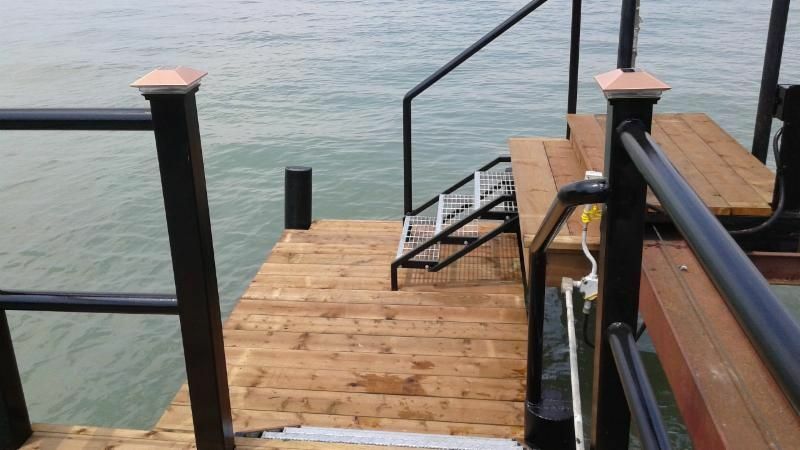 Most recently we have begun providing new boat dock construction and restoration services. 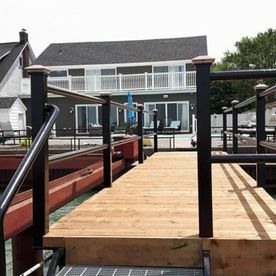 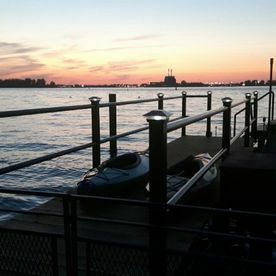 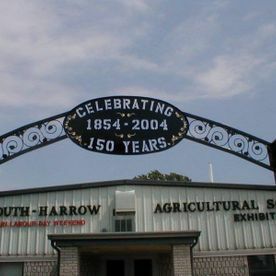 To learn more about the work we do or to request an estimate for steel fabrication in Essex County, please call or email us.